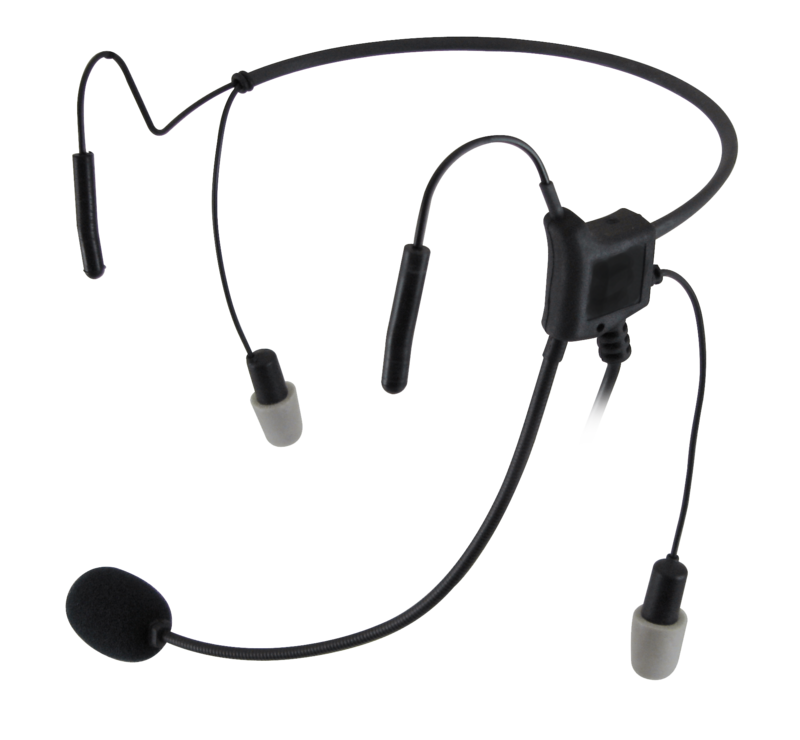 MV-HEADSETS™ are optimized to work with MULTIVOICE’s Wireless Mesh-Network Intercoms™ in any and all conditions. 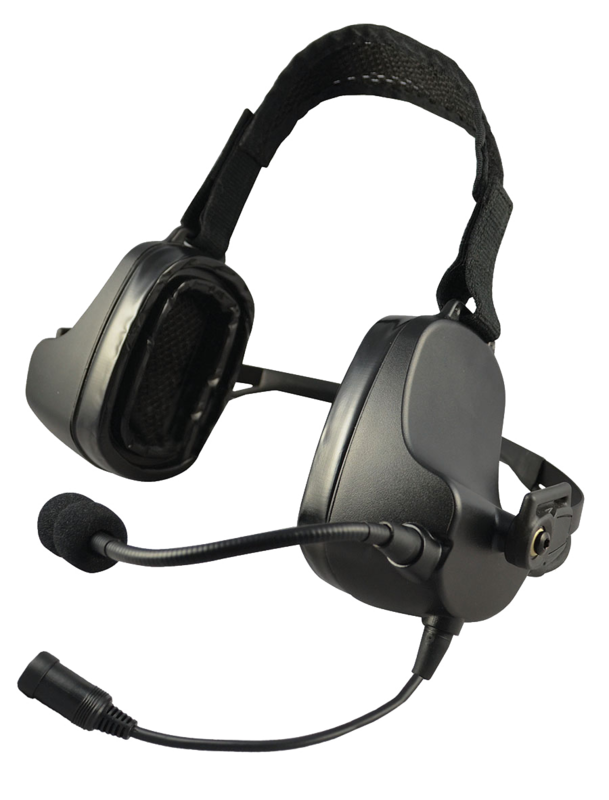 Built to military-grade specifications, these headsets will withstand anything you can withstand—from high-noise environments to extreme weather conditions. If regulations require dual-ear protection, we’ve got you covered. Or if situational awareness is critical (a preference among many Football coaches), we offer single-ear solutions too. 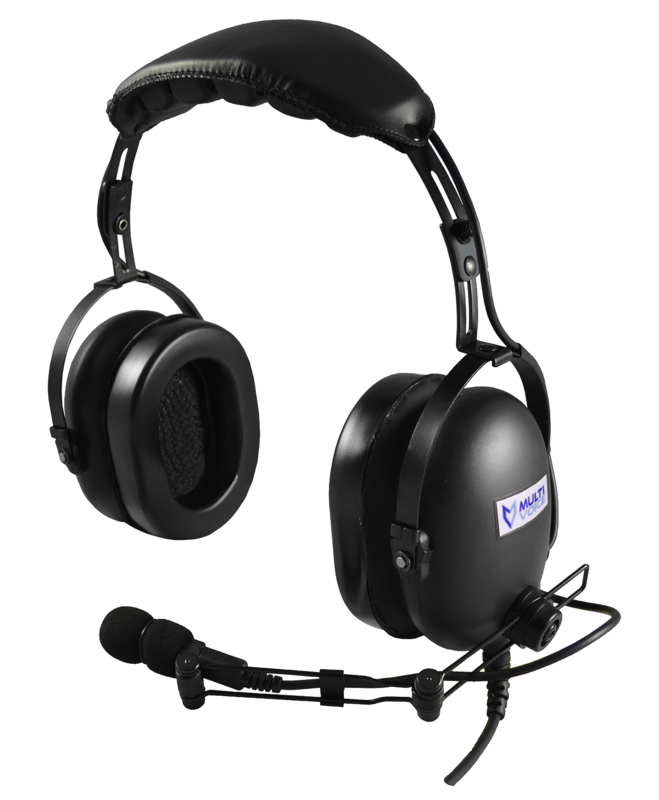 If you need a headset to fit comfortably under a hard hat or helmet, try the Profile brand headset with its adjustable over-the-head strap. 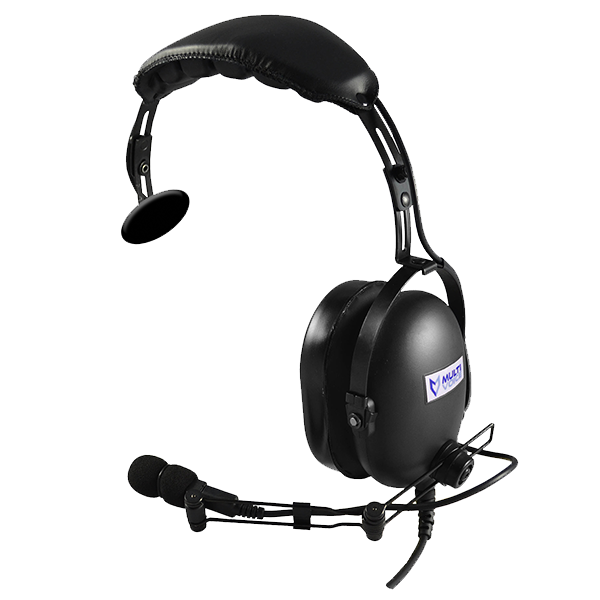 Conversely, for something a little more discreet and lightweight, a Hurricane brand headset may be just the right solution for you.